Malgova is called by the same name in all parts of India with little variations such as Malgoa or Malgoba. 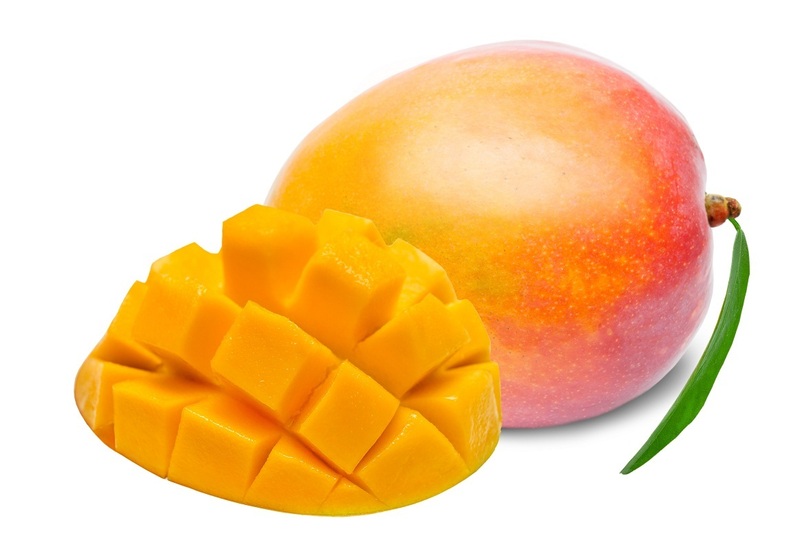 Malgova is a classic mango variety in South India with a rich traditional and historical references. It is predominantly grown in and around Salem, Krishnagiri, Dharmapuri, Palakkodu, southern parts of Karnataka and Andhra Pradesh. 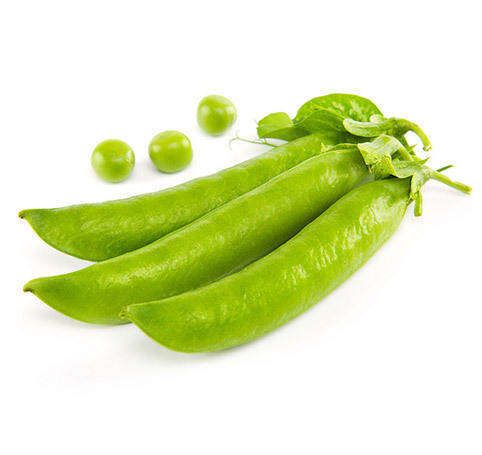 It is generally big, round shaped fruit with flattened top and curvy bottom. 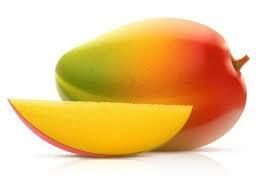 It is a go to mango variety for most of the South Indian people. 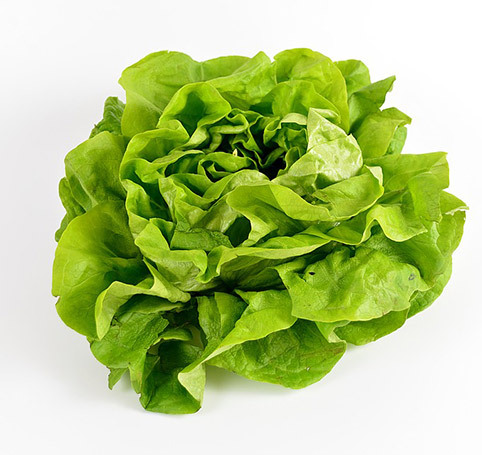 It is also an important commercial variety. Malgova trees naturally flower less, thus yielding less. However, Malgova fruit is big with lot of pulp. It is sweet, pulpy, round and big mango. 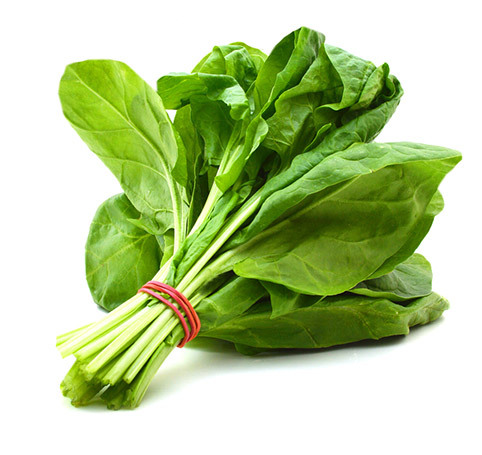 It is has thick green skin with minor spots. Once ripen, its pulp turns yellow. 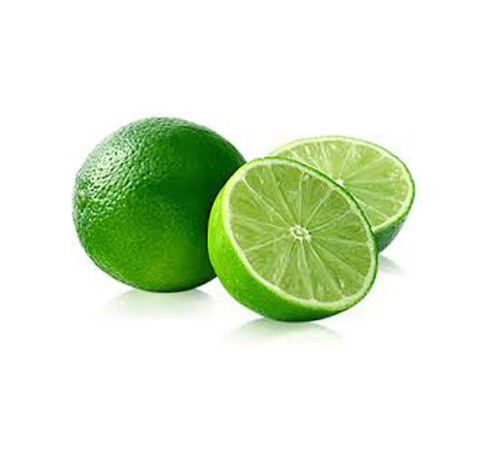 It has very thick skin that helps this fruit in preventing damages. 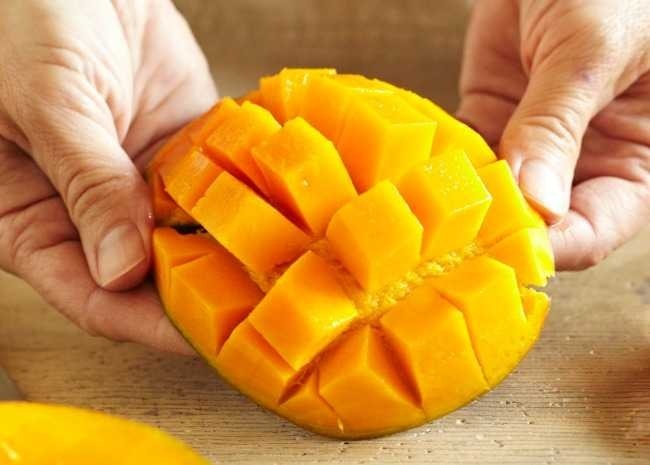 Which is a simple praise of Malgova Mangoes from Salem. 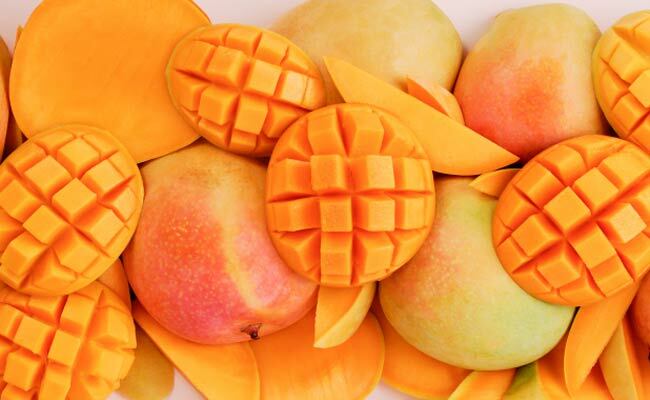 Beautiful Mango. Mango similar to the taste of Alwa. 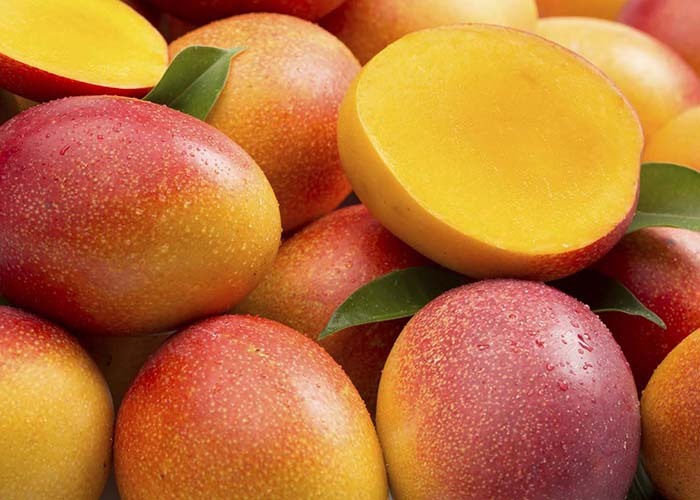 Golden colour Mango. Do you want? Come running here; let’s share and eat. Malgova is called by the same name in all parts of India with little variations such as Malgoa or Malgoba. 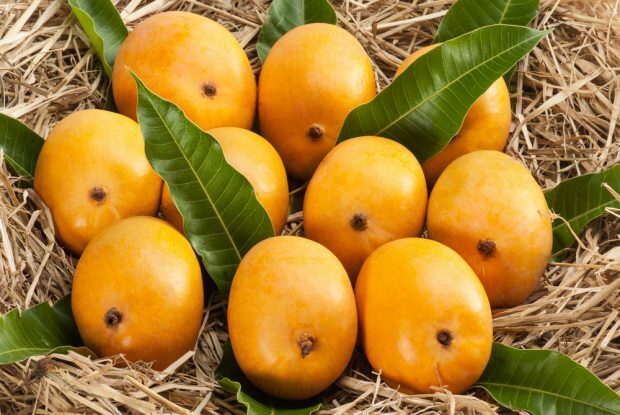 Malgova is a classic mango variety in South India with a rich traditional and historical references. It is predominantly grown in and around Salem, Krishnagiri, Dharmapuri, Palakkodu, southern parts of Karnataka and Andhra Pradesh. 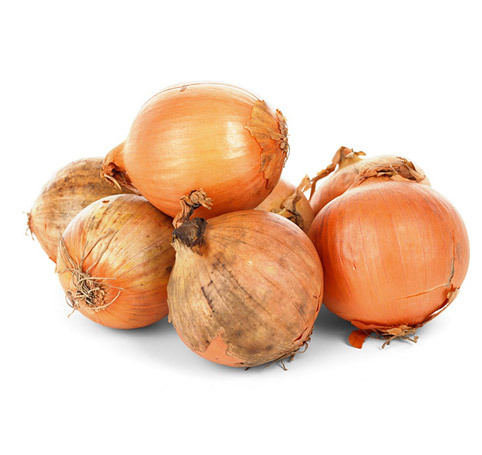 It is generally big, round shaped fruit with flattened top and curvy bottom. 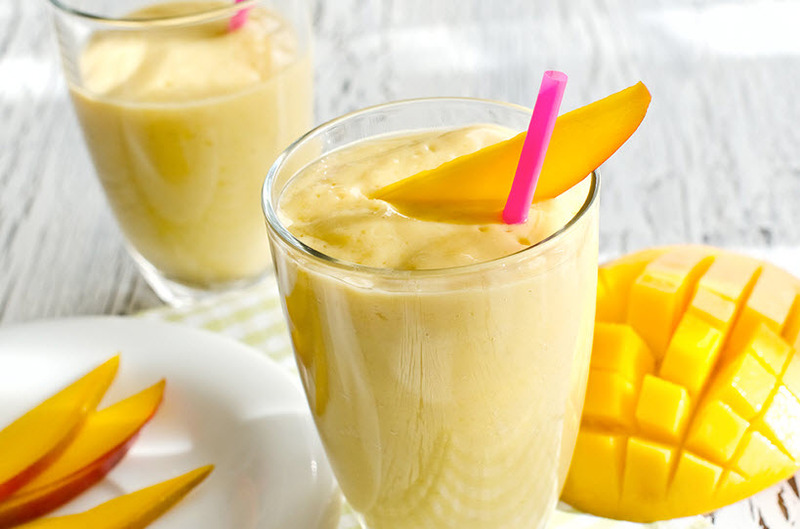 Mangoes have been named the most widely consumed fruit in the world. 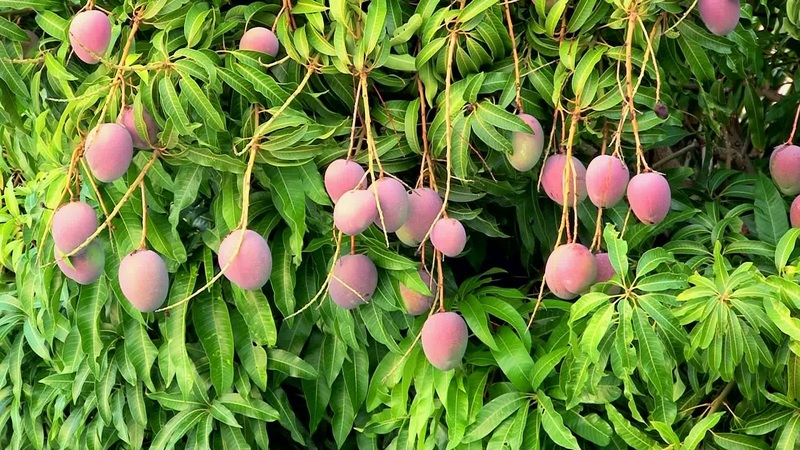 Many studies have suggested that increasing consumption of plant foods like mangoes decreases the risk of obesity and overall mortality, diabetes, heart disease and promotes a healthy complexion and hair, increased energy, overall lower weight. 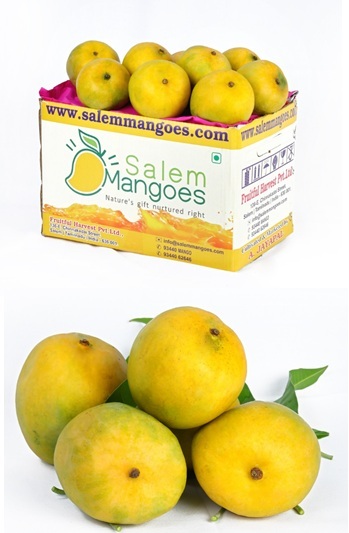 Buy award winning best Salem Malgova mangoes online from #1 Farm at a competitive price. Premium Malgova quality. Home delivery. Copyright © 2018 Designed by Arcane Softwares, Mysore. All rights reserved.